So even after reading the article I don’t understand why this needs to exist (Apart from $$$$!) when the Q7 is still here. 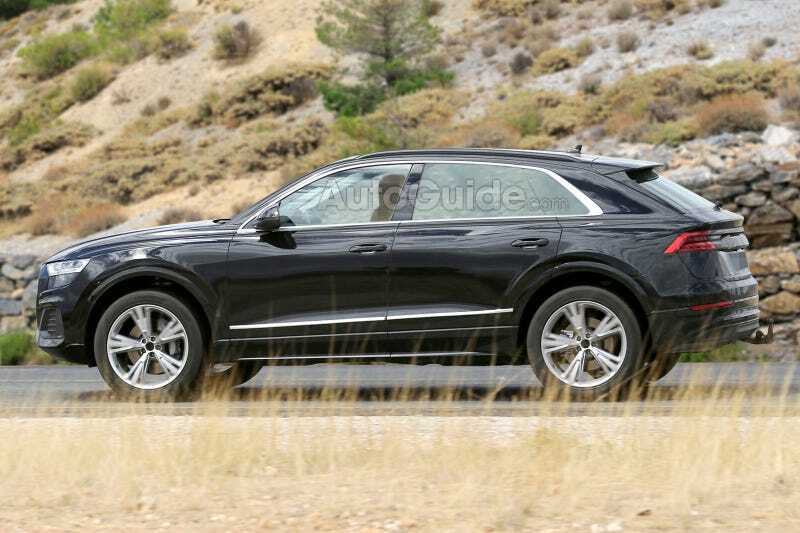 At least it looks better than the Bucktooth X7, I guess.